#1 on Amazon's Bestsellers in Asian Poetry! 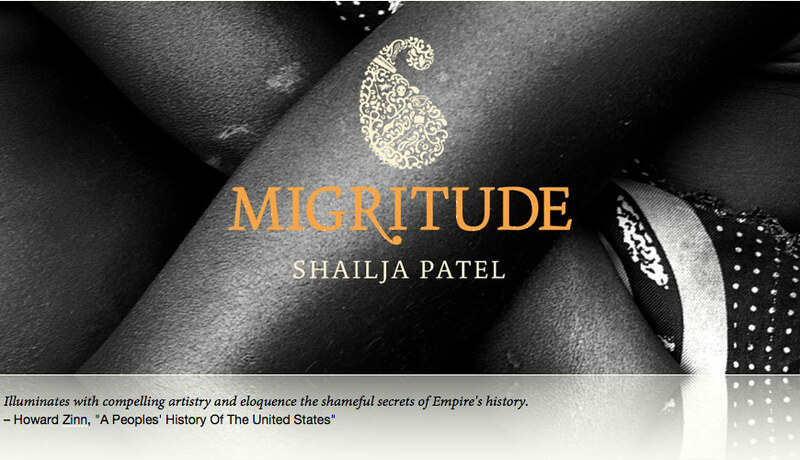 MIGRITUDE is the US debut of internationally acclaimed poet, playwright and activist Shailja Patel. Part memoir, part political history, part performance tour-de-force. MIGRITUDE weaves together family history, reportage, and monologues of violence, colonization, and love, to create an achingly beautiful portrait of women's lives and migrant journeys undertaken in the boot print of Empire. SHAILJA PATEL was born and raised in Kenya, has lived in London and San Francisco, and now divides her time between Nairobi and Berkeley. Trained as a political economist, accountant and yoga teacher, she honed her poetic skills in performances that have received standing ovations on three continents. She has been described by the Gulf Times as "the poetic equivalent of Arundhati Roy" and by CNN as "the face of globalization as a people-centered phenomenon of migration and exchange". Patel has appeared on the BBC World Service, NPR and Al-Jazeera. Her work has been translated into twelve languages. She is a recipient of a Sundance Theatre Fellowship, an African Guest Writer Fellowship from the Nordic Africa Institute, the Fanny-Ann Eddy Poetry Award from IRN-Africa, the Voices of Our Nations Poetry Award, a Lambda Slam Championship, and the Outwrite Poetry Prize. A vibrant, gendered, wordsmith's voice, speaking Africa, Asia, the metropole, history, the present - the world. 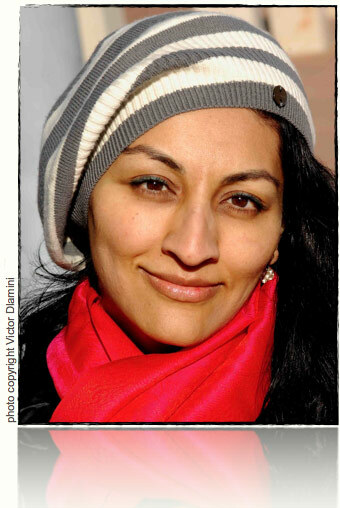 Shailja Patel is that rare thing - an activist poet in prose and verse. A work of unwavering moral conscience, a battle cry for justice, expressed through a poetic talent that deserves a global audience.